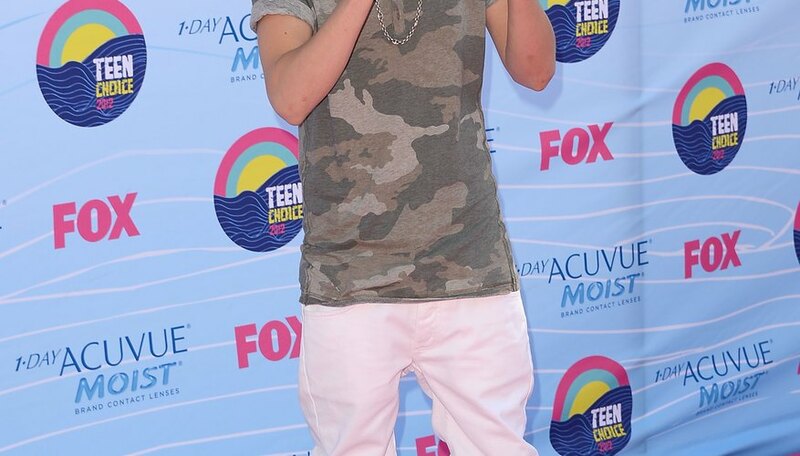 Justin Bieber is a teen musician from Ontario, Canada, with millions of fans all over the world. Whether you’re a huge Justin Bieber fan or you’re trying to give your child the opportunity to meet his favorite artist, you’re not alone. Fans have paid thousands of dollars for special meet-and-greet sessions before concerts to spend just a few minutes chatting with Bieber. However, you have other ways to meet him – ways that won’t cost you nearly as much money. If you do meet Justin Bieber, you have a camera and notebook or CD ready for an autograph. Join Bieber Fever, the official Justin Bieber fan club. Joining the Justin Bieber fan club will allow you access to special fan meet-and-greet sessions as well as the ability to buy tickets to concerts before they are available to the public. Bieber Fever offers quarterly and yearly memberships. Check the Bieber tour schedule for promotional dates in your area. Filming of TV talk shows and radio appearances often include segments or special contests where fans get to meet the appearing celebrity. Most promotional appearances are free for fans to attend. Follow Bieber on Twitter for updates about upcoming promotional appearances. Read online fan forums to find out where Justin Bieber goes before and after concerts in your area. Many musicians tend to frequent particular locations they’ve been to before when they are in unfamiliar cities. Buy VIP tickets to concerts. VIP tickets let you backstage where performers, musicians and staff hang out before and after the concert. VIP tickets don’t guarantee that you’ll meet Bieber because artists often have their own special area where the public isn’t allowed, but your chances definitely go up. Find the fan section after a concert. Many venues allow fans to gather in a certain area outside of the venue after a concert in case an artist wants to meet with fans and sign autographs. Ask a staff member at the venue before or after the concert if they have an area for autographs after the show. You can call the Justin Bieber fan cell phone number for Justin Bieber updates and to leave a message by dialing 404-665-3410. How Do I Get Tickets to the Grammy Awards?